Camaraderie, Hay Rides, Long Range Shooting & Loads of Fun! Another fun-filled Y,O. 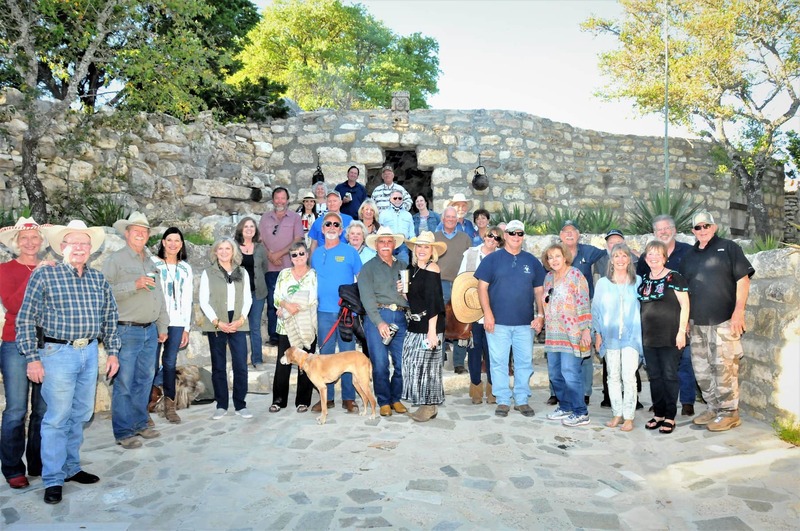 Ranch weekend for HSCF members! *Arrangements for hunting exotics and turkey may be made for an additional fee by contacting Byron or Sandra Sadler prior to the weekend.